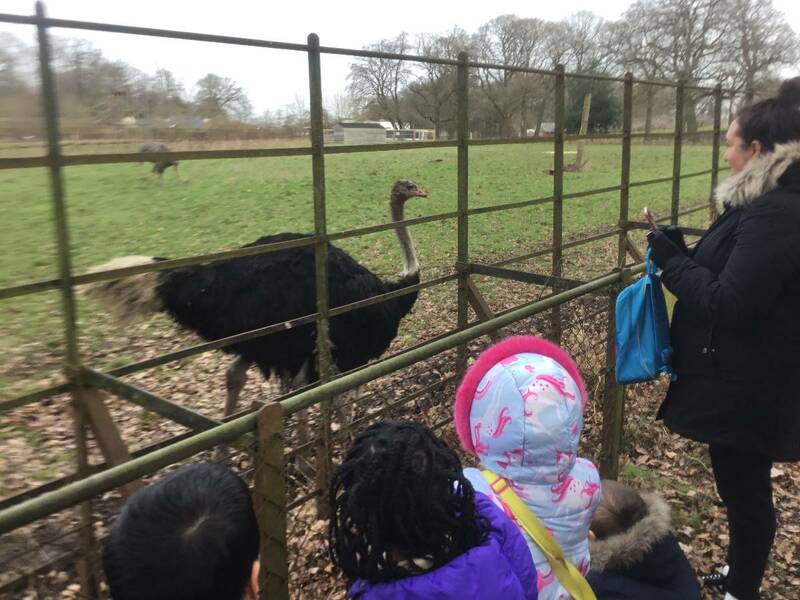 Reception went to Whipsnade zoo as part of their bear topic. 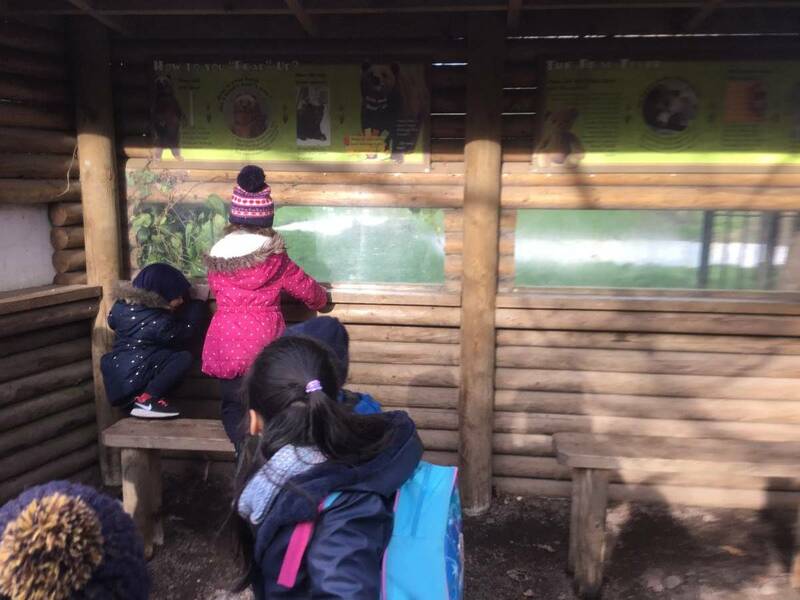 We were very fortunate to see a bear as at this time of year bears usually hibernate. 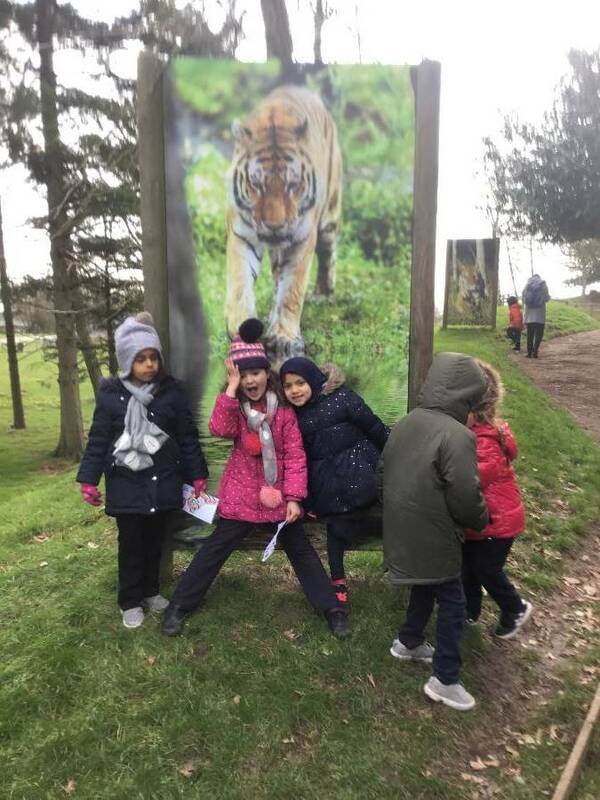 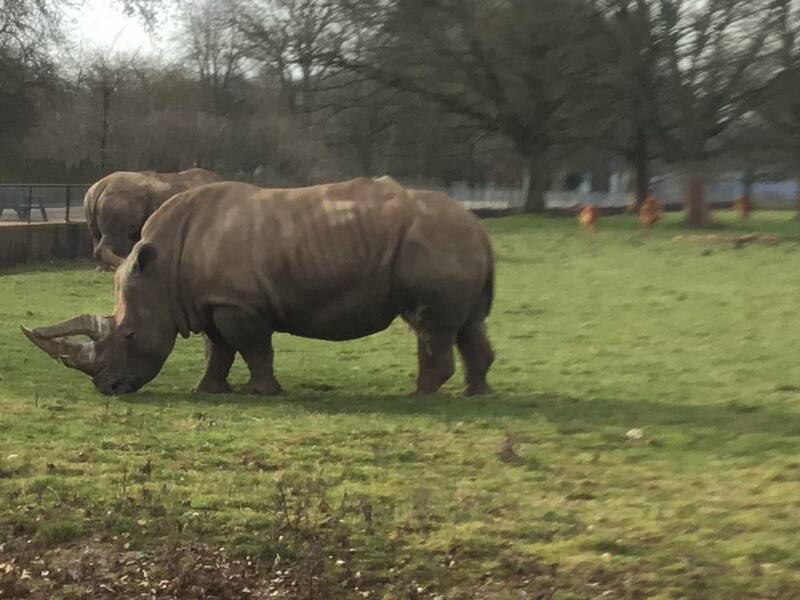 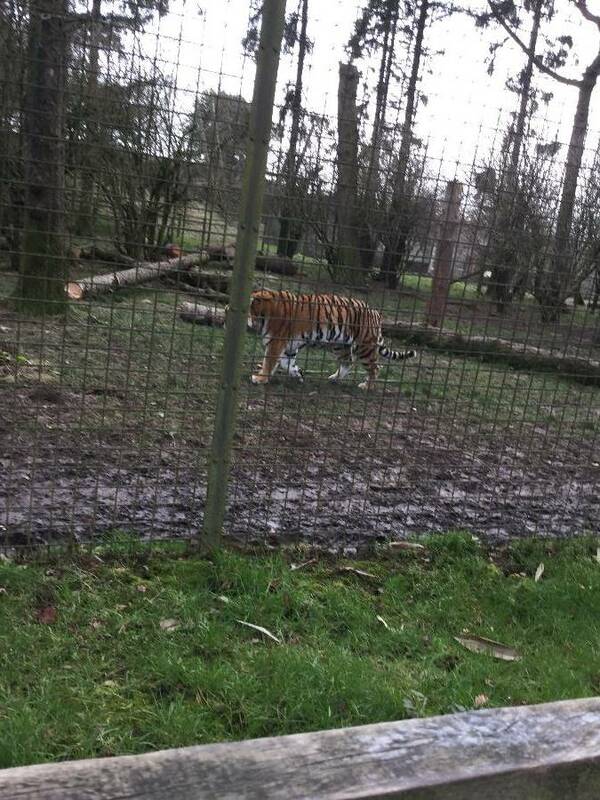 The visit was enhanced by seeing lots of different animals and the children were excited to see a real tiger and rhino. 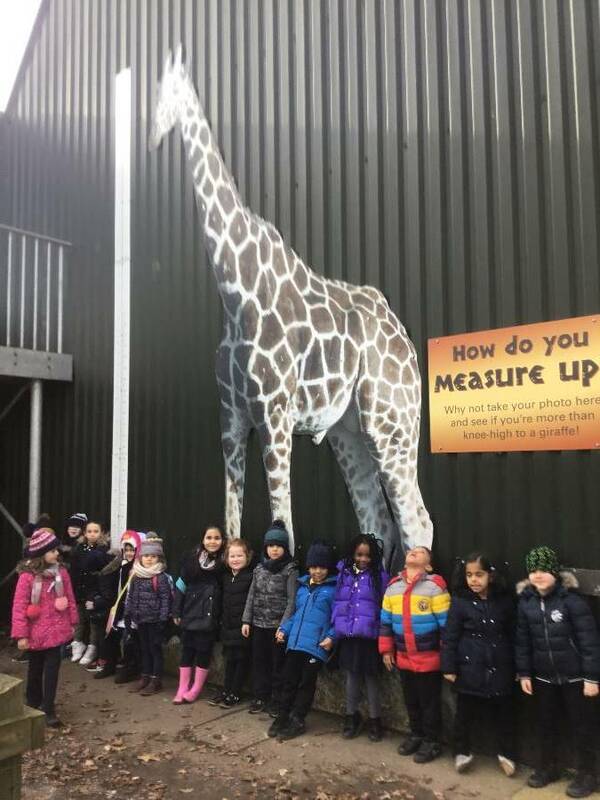 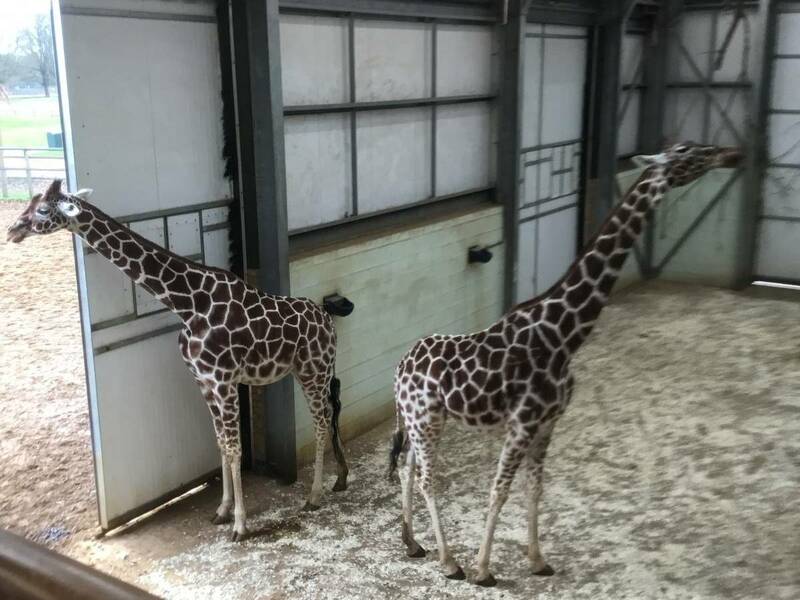 They were amazed at the size of the animals especially the tall giraffes!. 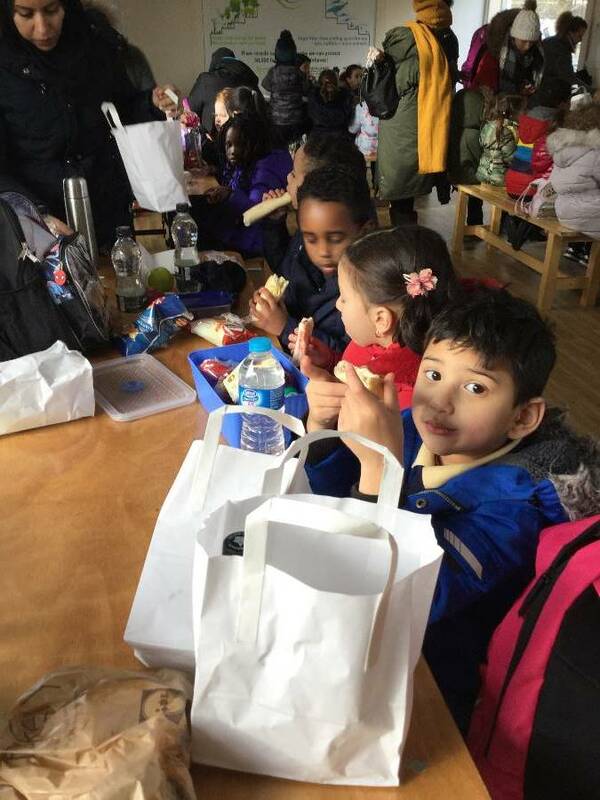 Lunch was enjoyed by all, children and staff had a relaxing coach ride back to school at the end of the day. 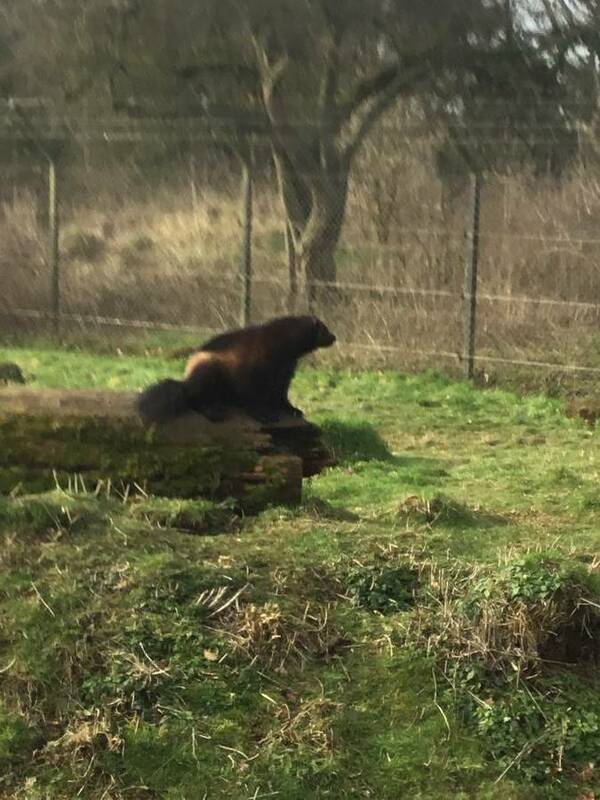 Some even had a nap on the way home!